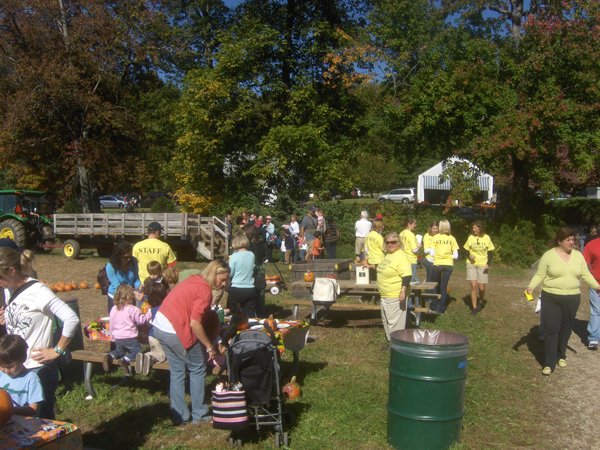 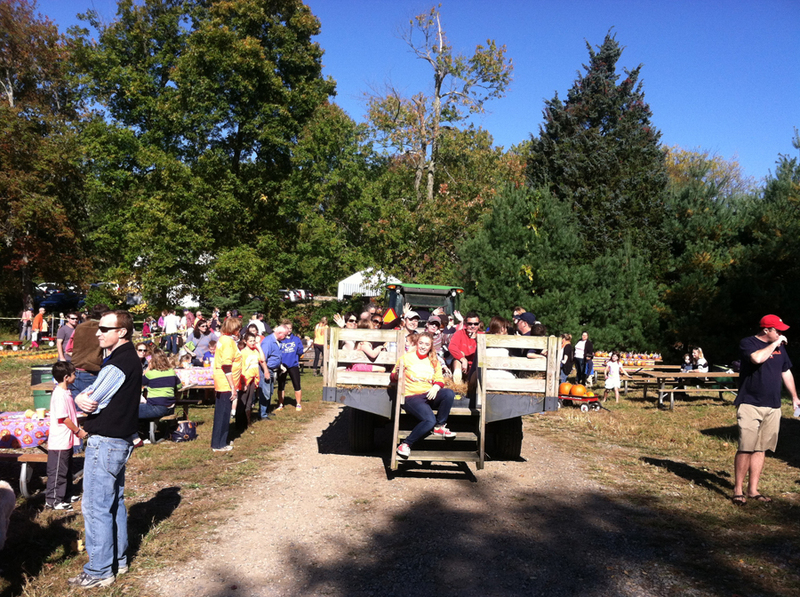 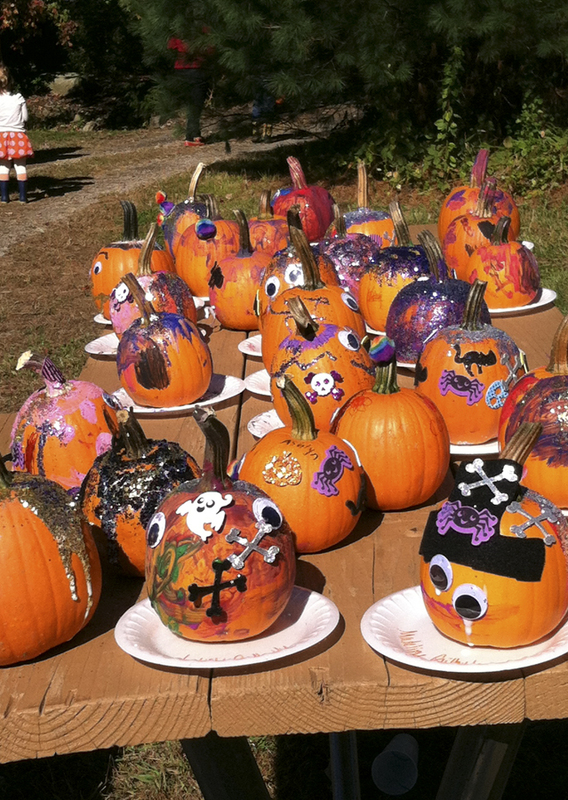 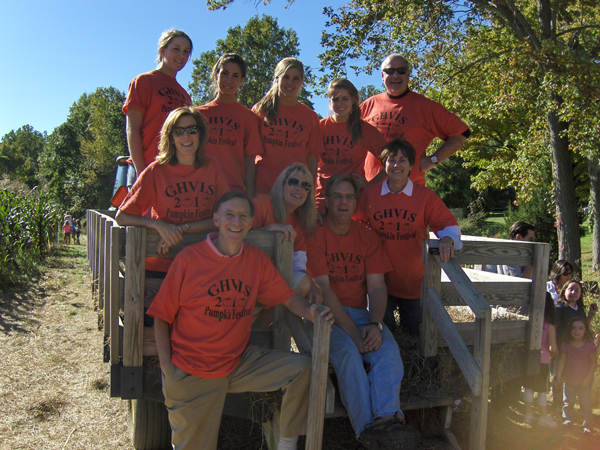 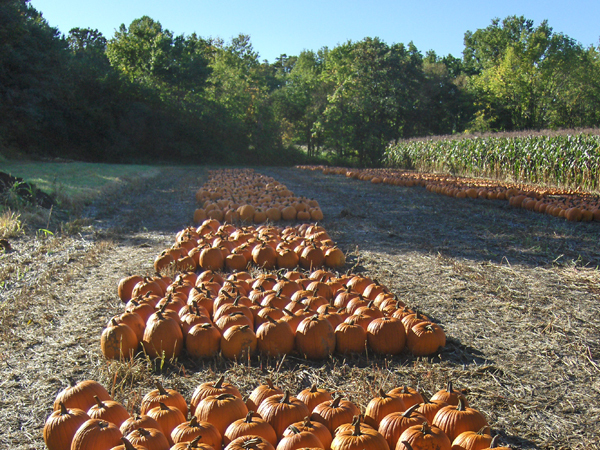 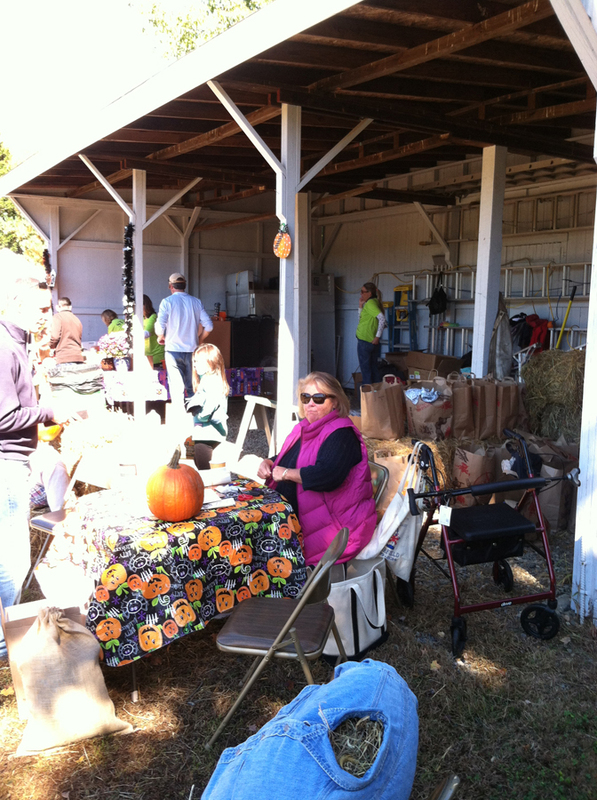 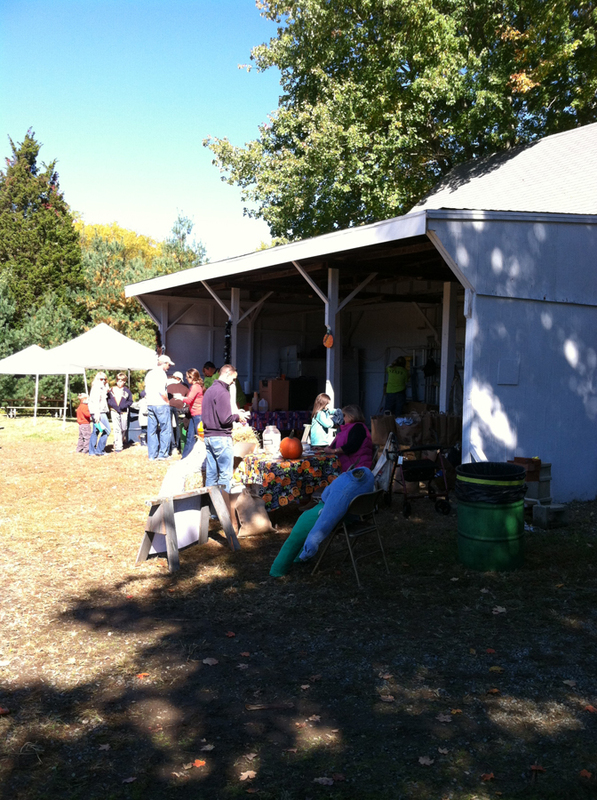 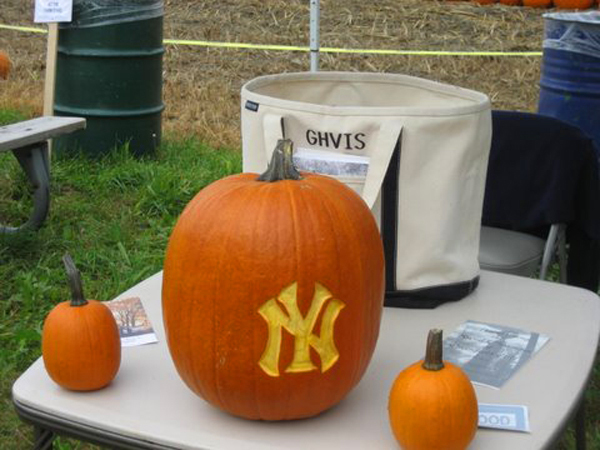 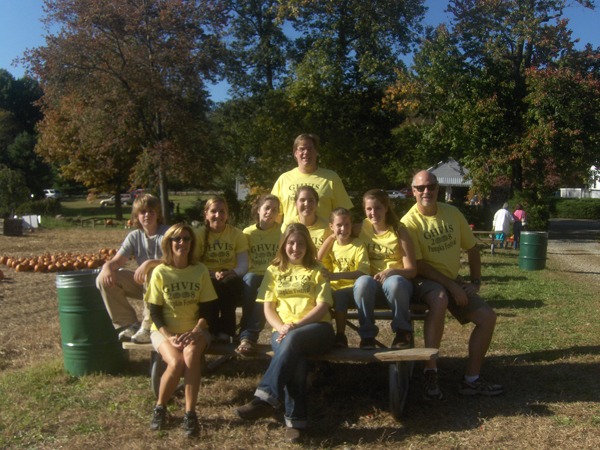 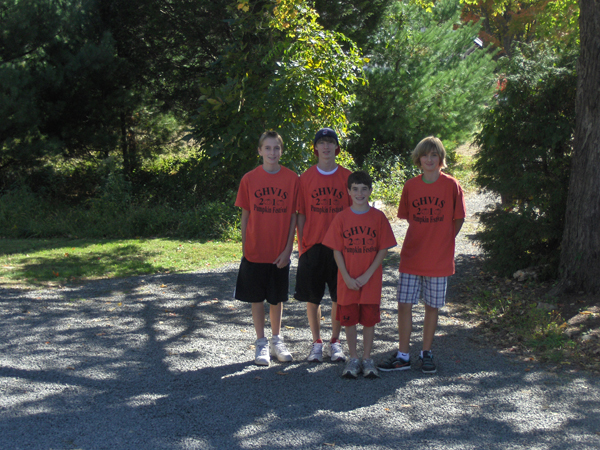 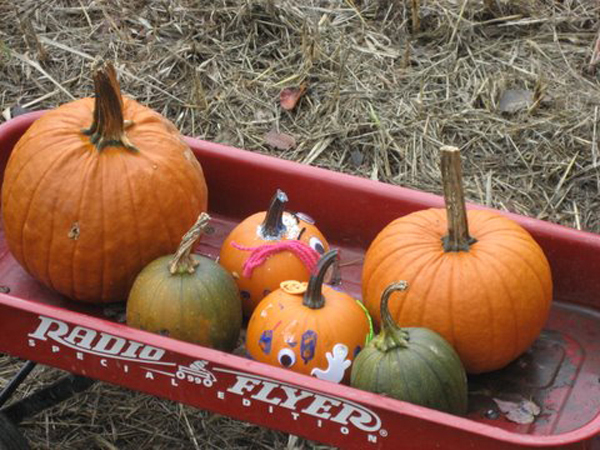 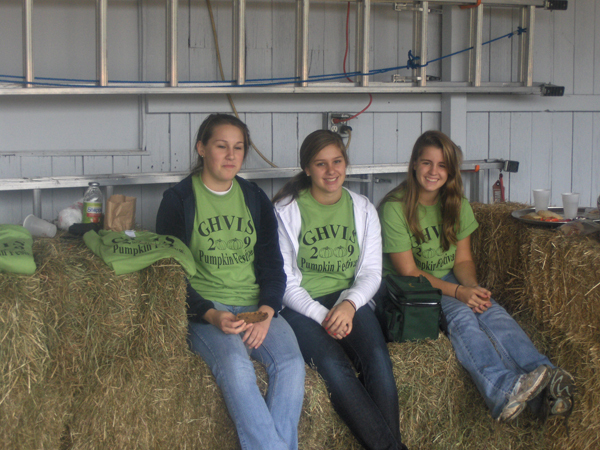 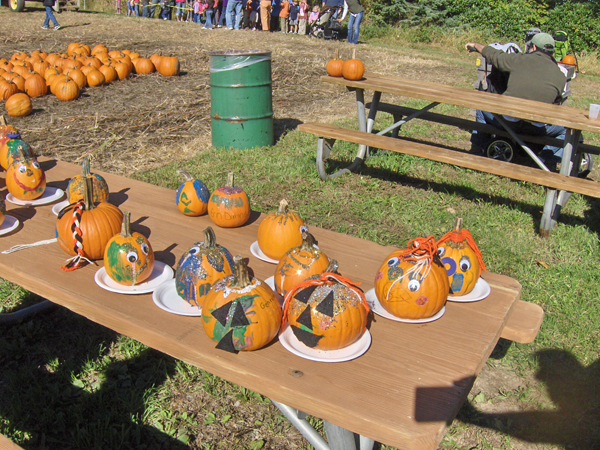 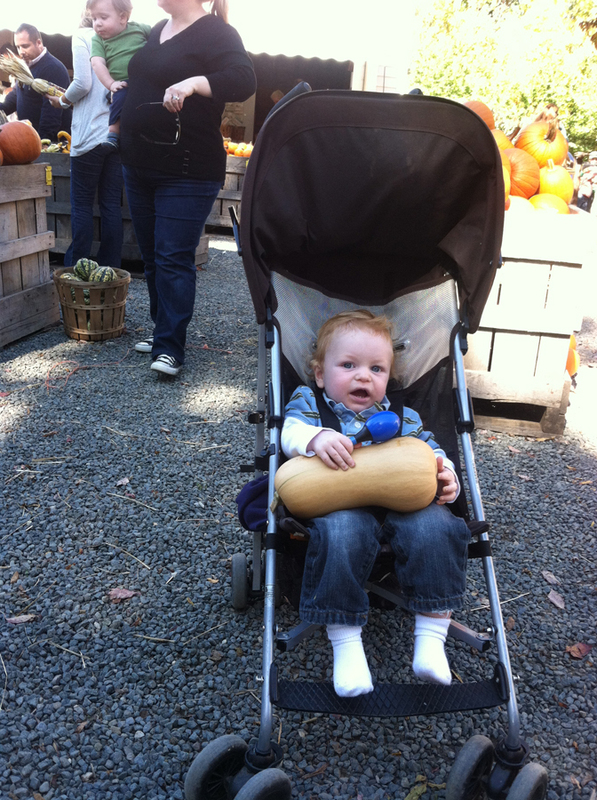 On the second Saturday in October the “Pumpkin Festival at Greenfield Farm” celebrates the annual harvest. 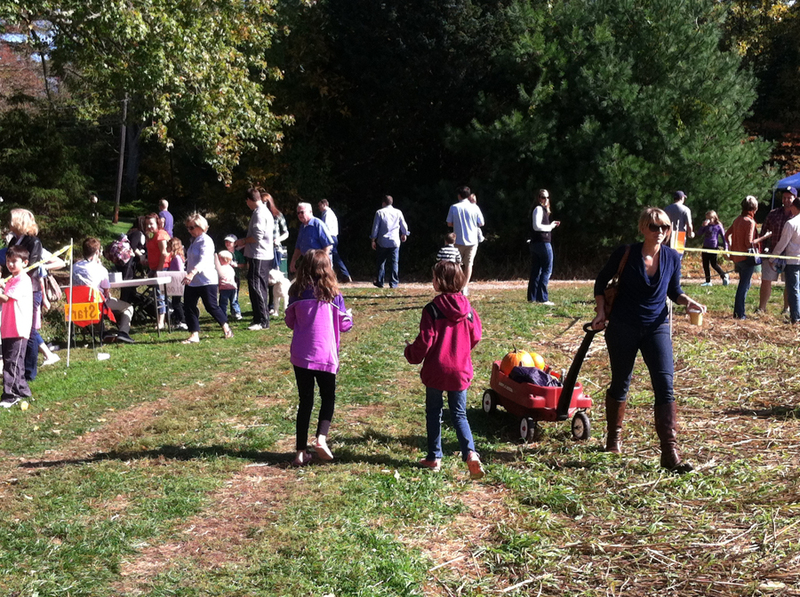 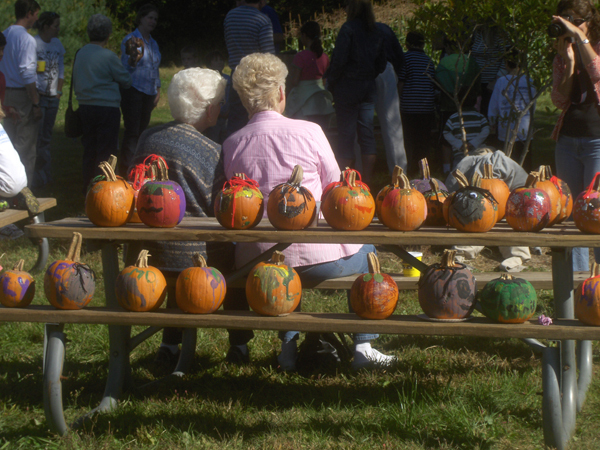 This event, establish by our beloved Anne Carter and Dee Dee Brandt, brings neighbors and their friends together for the day on what is one of the last remaining working farms in the town of Fairfield. 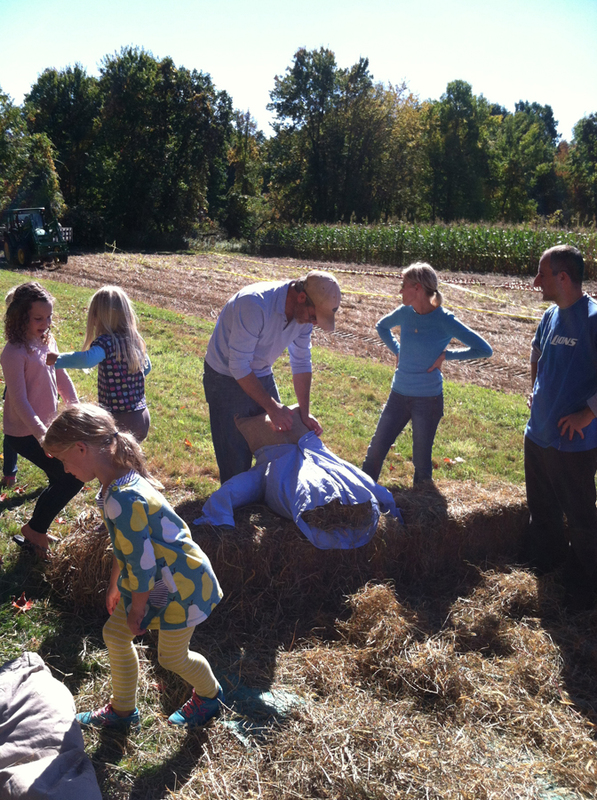 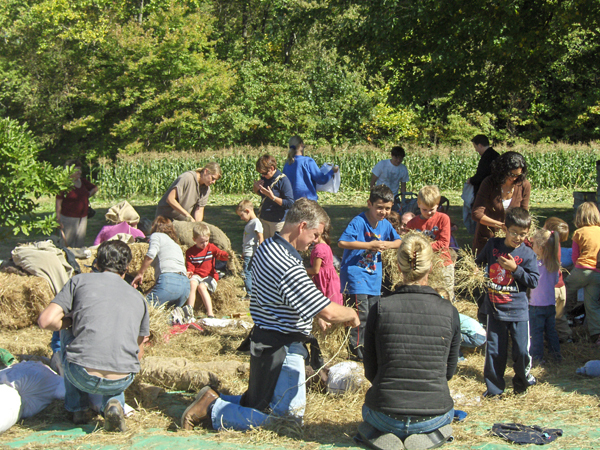 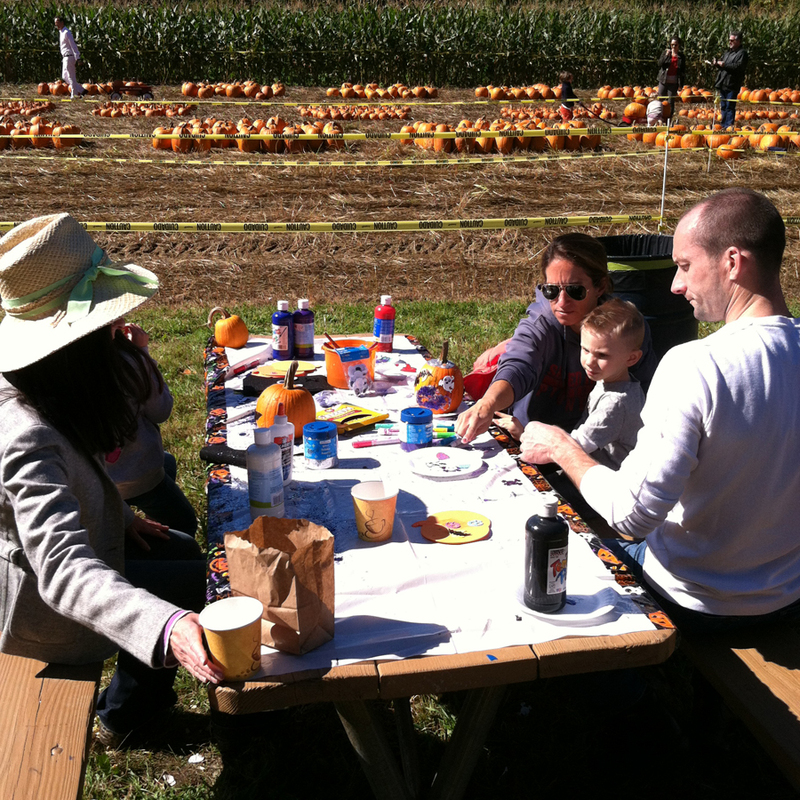 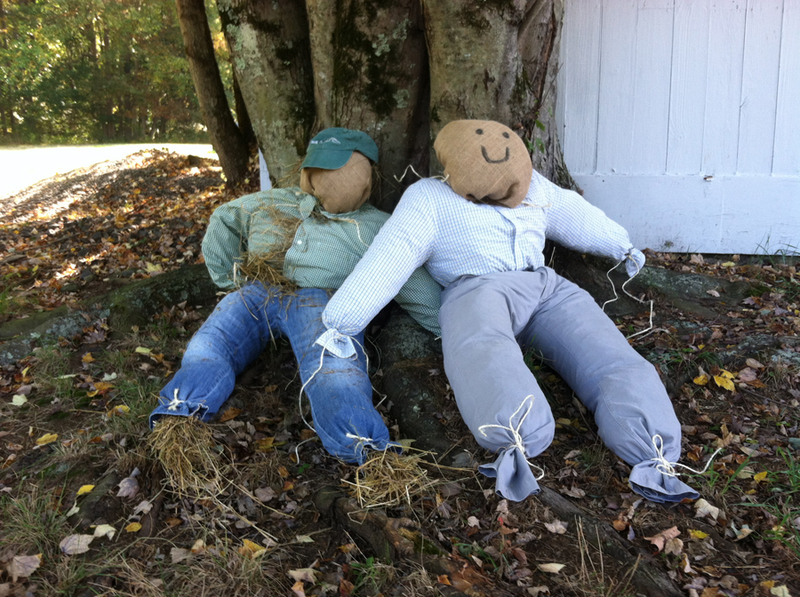 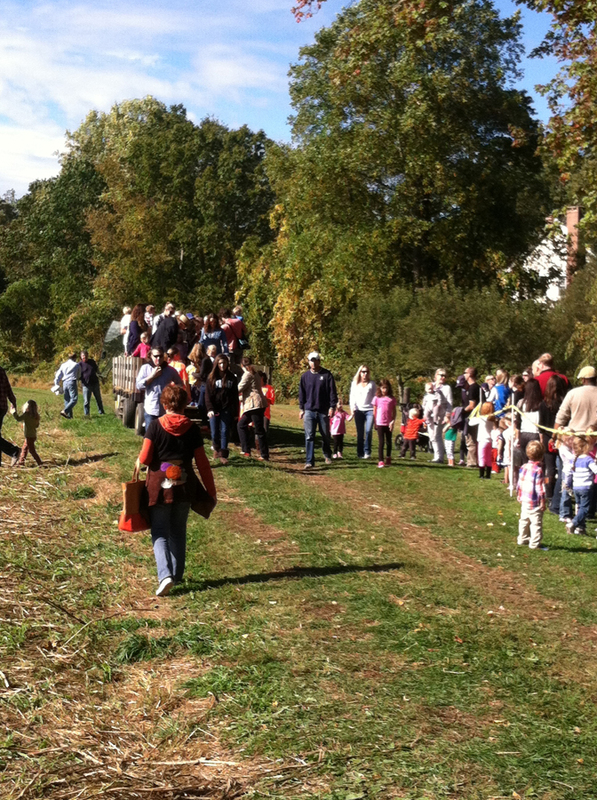 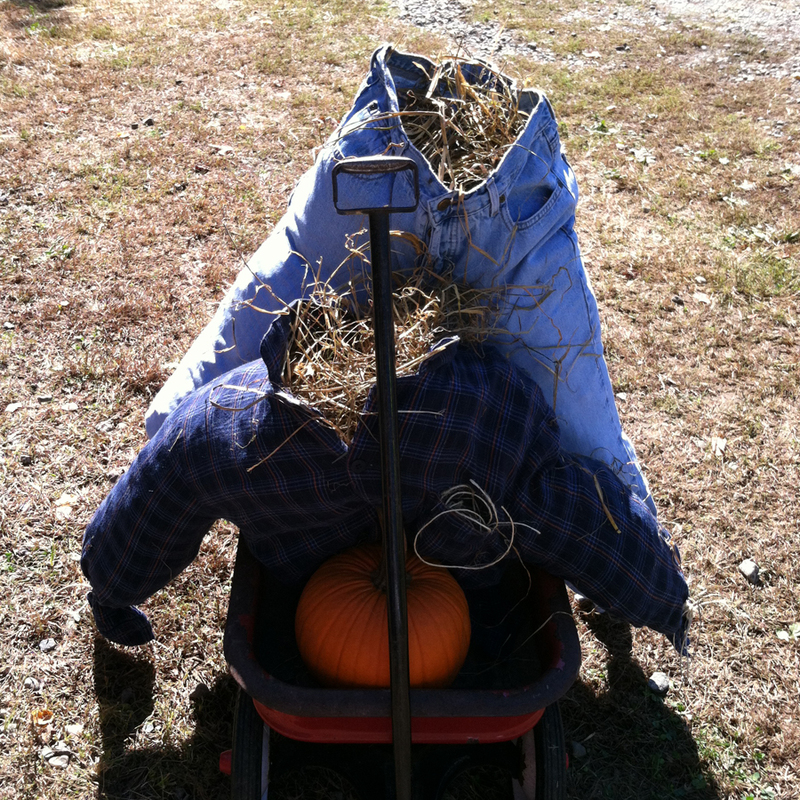 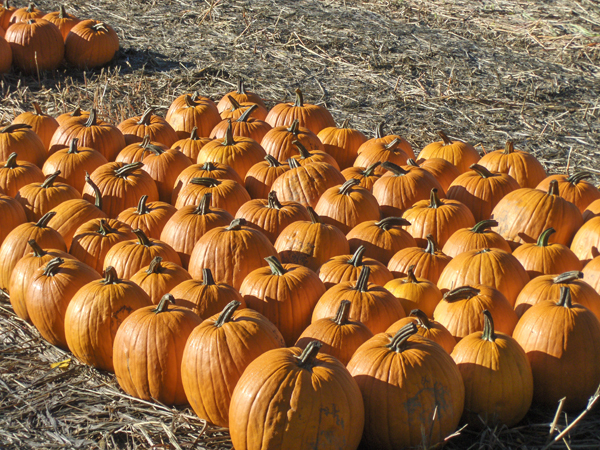 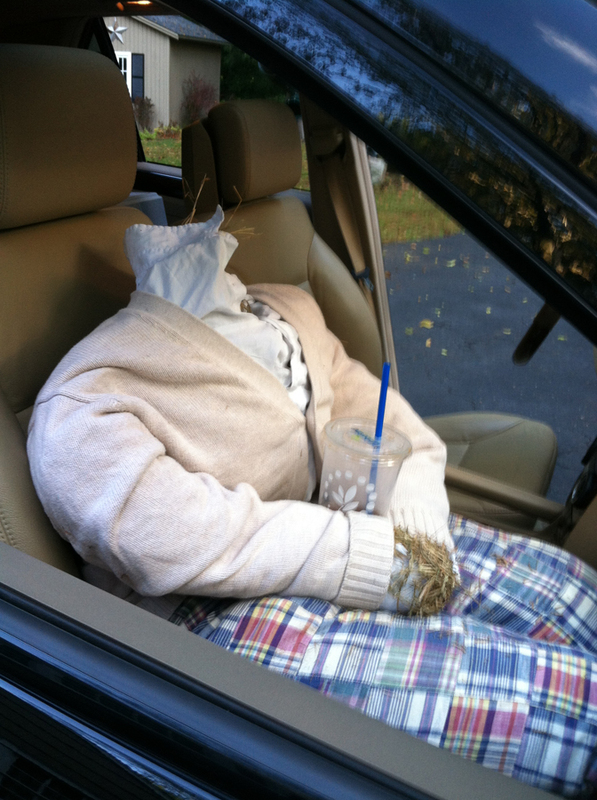 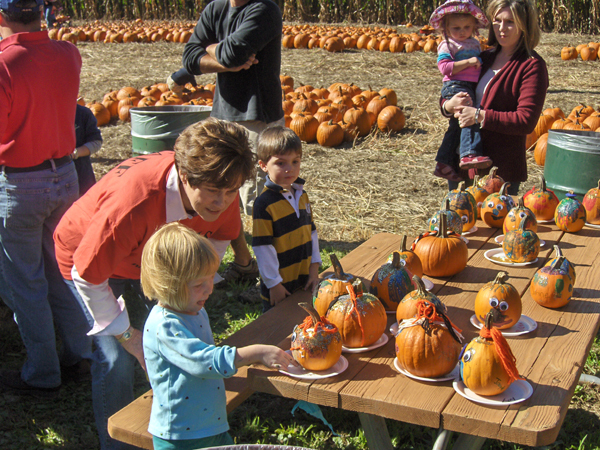 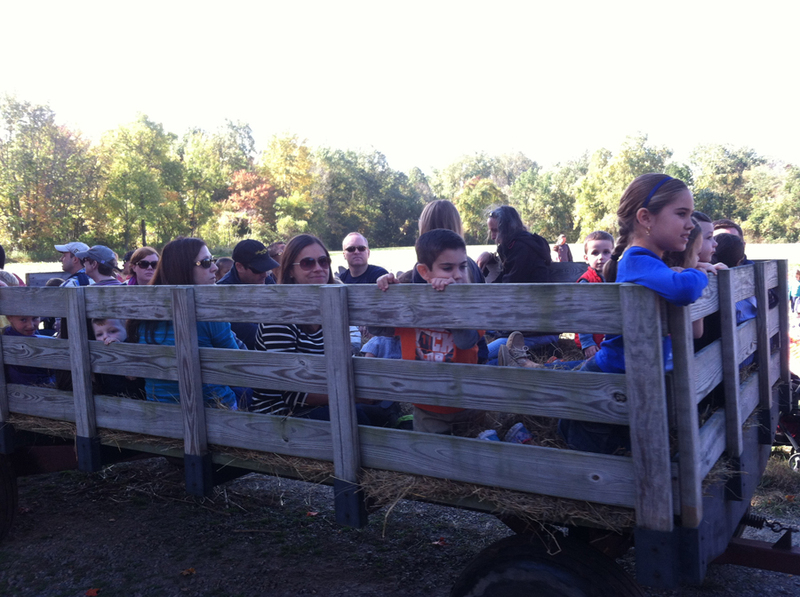 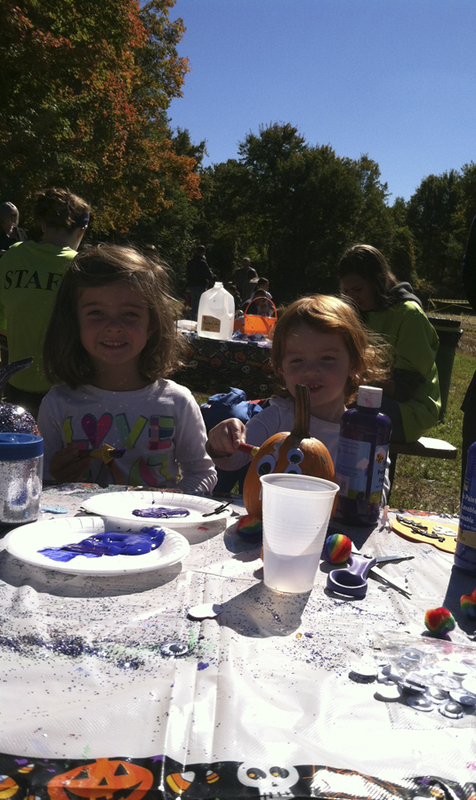 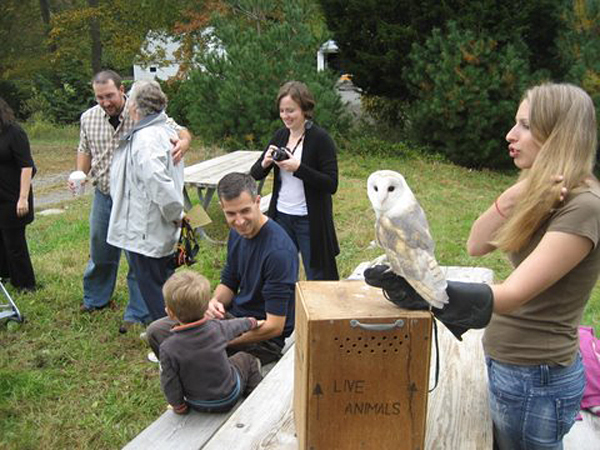 With a panorama of spectacular fall foliage, the farm and cornfield are complementary backdrops for this fall festival; which is celebrated with scarecrow making, hayrides, hot cider, Audubon exhibits, and yes, pumpkin decorating. 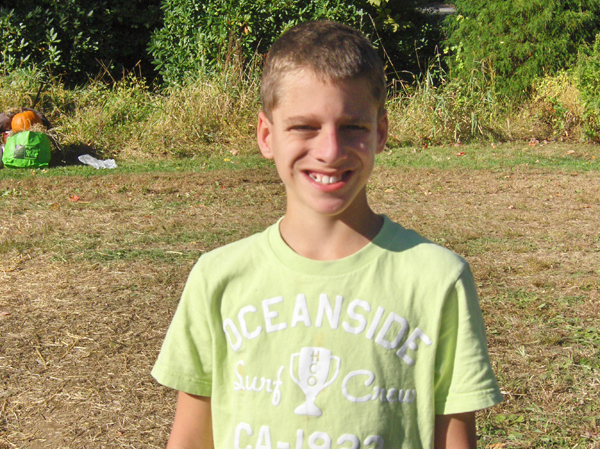 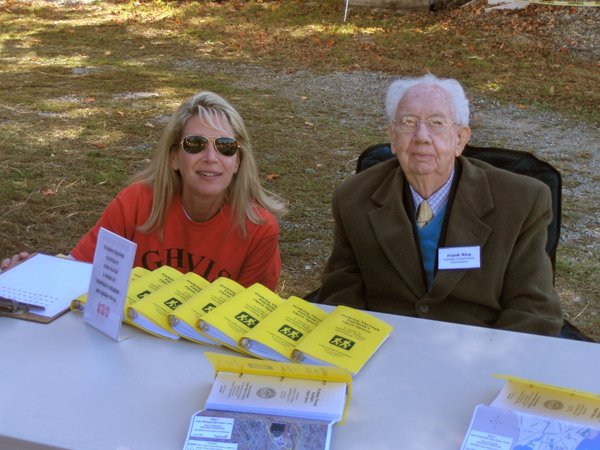 The event, which is open to the public and supported by the town, has been sponsored by Greenfield Hill Village Improvement Society since its inception in 1995.